Jordi Romero studied Biotechnology and Biochemistry at Autonomous University of Barcelona (Spain), where he also got his Master degree in Biomedicine, Molecular Biology and Biochemistry. 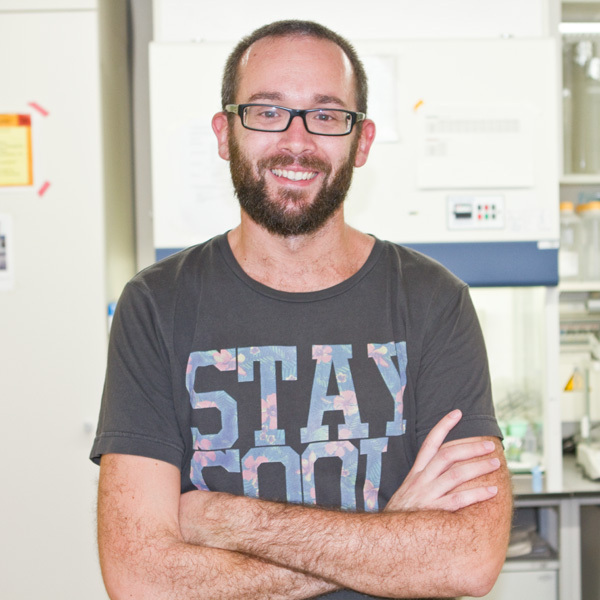 He started to work in 2006 at Molecular Oncology group (Dr. Diego Arango) in Vall d’Hebron Research Institute. Later in 2008 he moved to Hepatology Lab (Dr. Joan Cordoba) also in VHIR. He joined to our group in January 2015.